1. 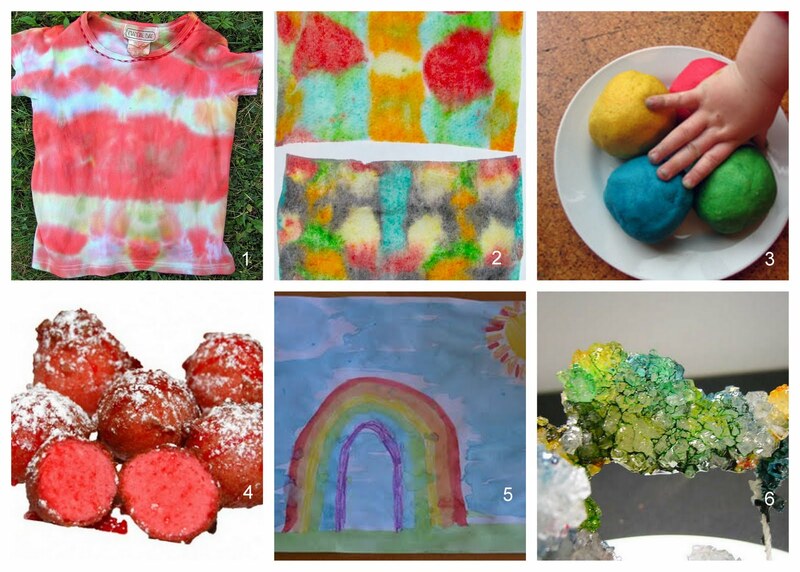 Tie dye a T-Shirt from The Chocolate Muffin Tree. These look fun--I'm on my way to check them out now! Thanks for the feature here!